This year, my wife and I decided to go to Patagonia to fish some of the worlds best Trout waters. She chose Patagonia River Ranch as our destination, and I felt it was her turn because of the horrible experience we had in Alaska a few years ago at Dove Island in Sitka, which was expensive and very poorly ran. You never really know what to expect, neither of us had ever been to Argentina before and it was on both of our buckets list. So right after Christmas, we left Mady with the Grandparents and headed down South with sunscreen, fly fishing gear and some shorts. The travel seems like a long way, over 18 hours with two flights and a three-hour delay in Houston. However, it is really not that bad because you fly on the red-eye and sleep on the plane. You wake up refreshed and ready to go, there is only a four-hour time difference so it is relatively easy. 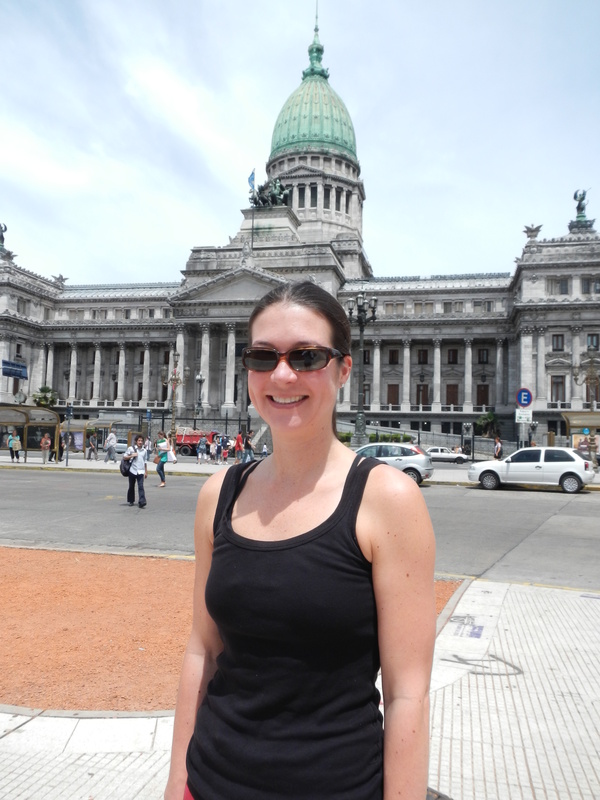 We stayed 4 days in Buenos Aires, did some shopping, did some eating, then did some more eating. I swear the meaning of Buenos Aires should be steak, because they eat it 15 times a week. Buenos Aires is a huge city, fourth largest in the world. It seems as though the Government cannot afford to maintain most of these older buildings so most of them are closed. There are a lot of these beautiful 100 year old buildings that are in desperate need of restoration. 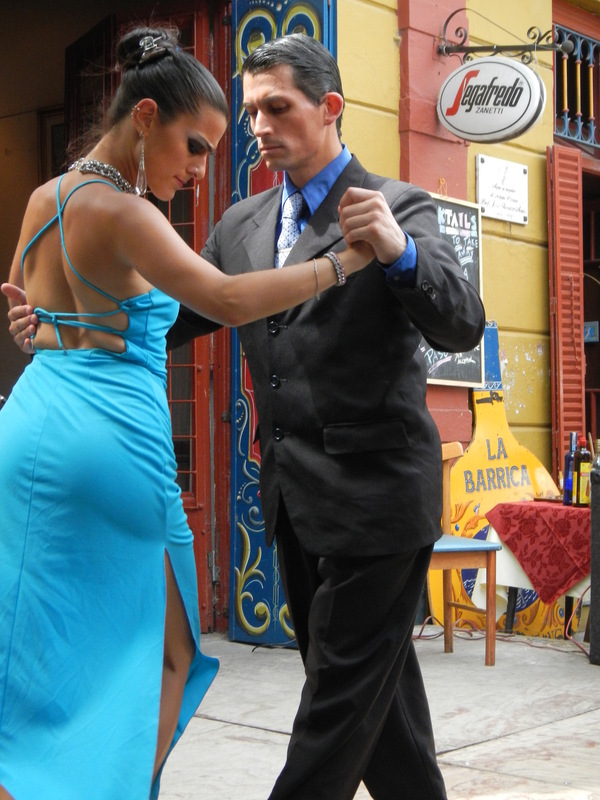 When people think of Buenos Aires, the word that comes to mind is Tango. A mystifying dance that as one local told me takes your entire life to learn. When we saw that they were dancing at lunch we decided to sit down and watch and of course eat an empanadas and try their smoke trout. There are several districts to shop and visit. The vendors are very respectful and never try to over sell their product. 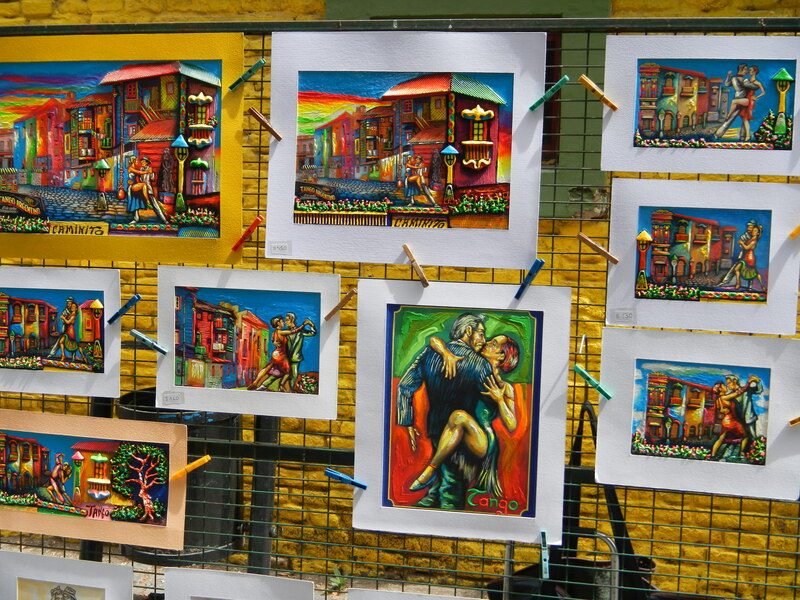 They are very laid back and some are very talented artist. 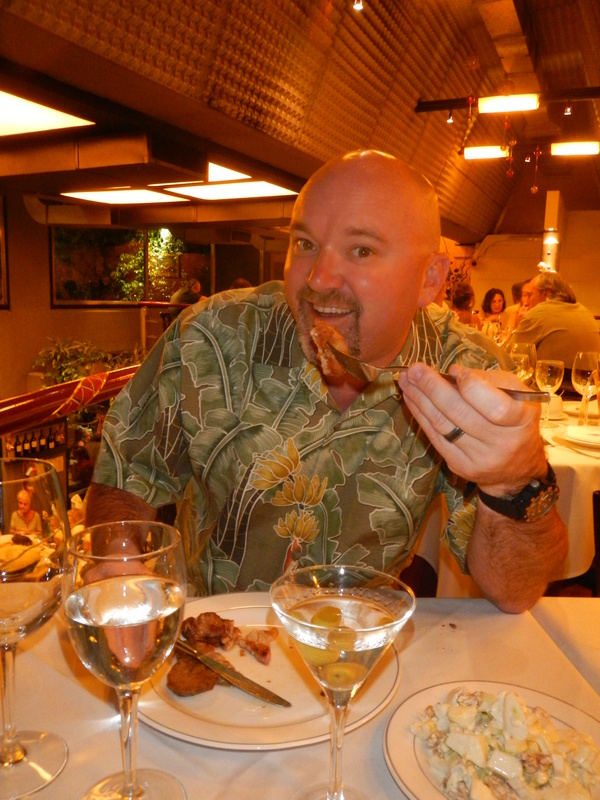 We had several very good meals in Buenos Aires. We ate Chiquilin for lunch, if you ever have the opportunity to eat in Buenos Aires you must try this place.  It is one of the oldest resteraunts with over 100 years of tradition. We had a rib eye steak, salad, warm bread and a wonderful Malbec. The first thing you need to know about eating in Buenos Aires is that you share everything. They bring out a 16 oz. steak and expect you to eat that for lunch, drink some wine then take a nap….which we did. We ate at Chilas which was wonderful as well. 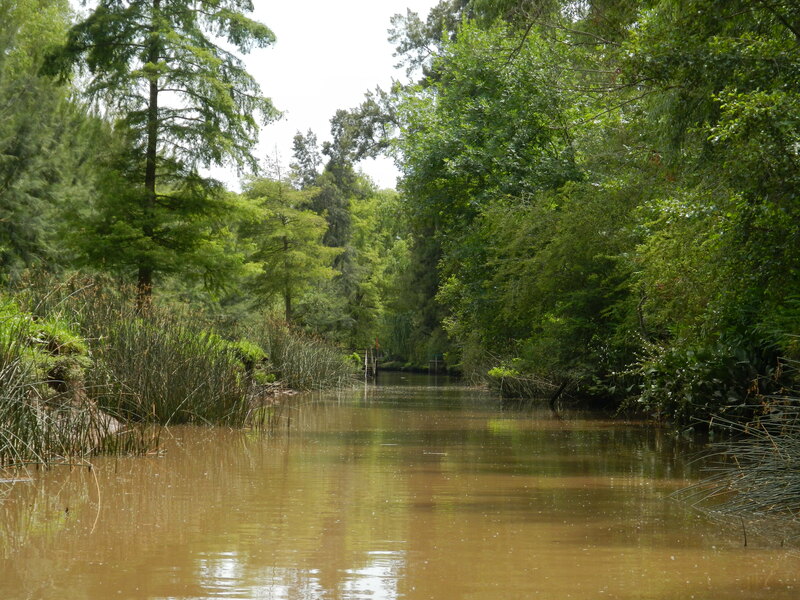 We tired from the city and decided to take a guided tour of the Tigre district and its river. I am waiting for the gentlemen to email me and when he does I will plug their company in my blog. They are wonderful people and do a fantastic job. 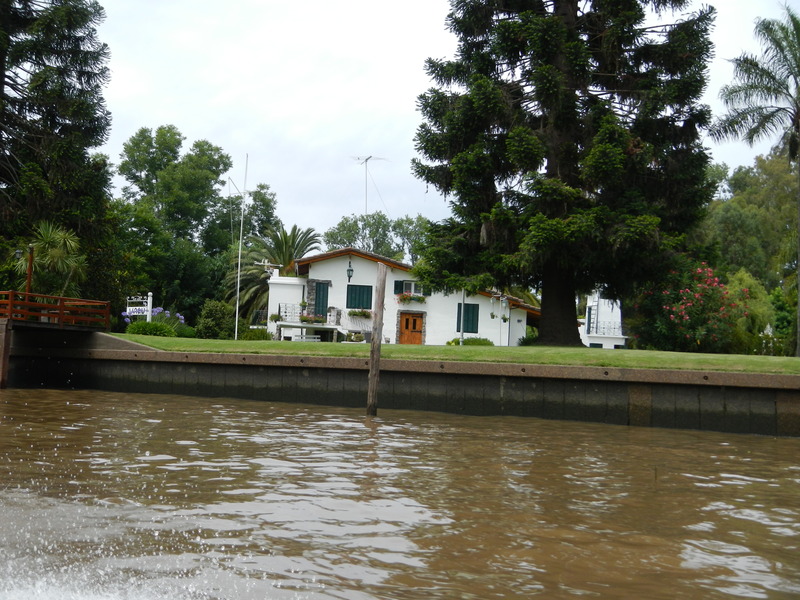 The Tigre district is a complicated metropolis of water ways as roads, with houses built up on land. You need a boat to get to the houses. 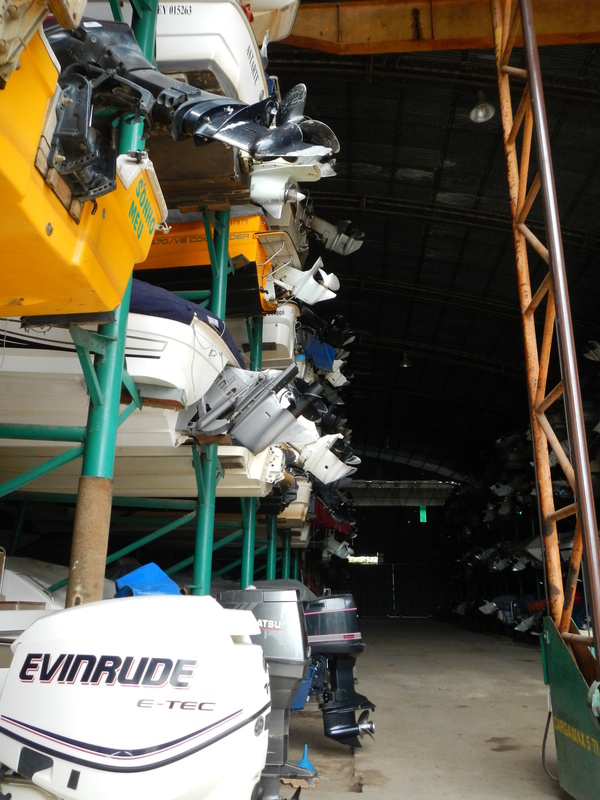 Boats are kept in storage and fork lifted onto a ramp when needed. It is like a parking garage with a fork lift as a valet. 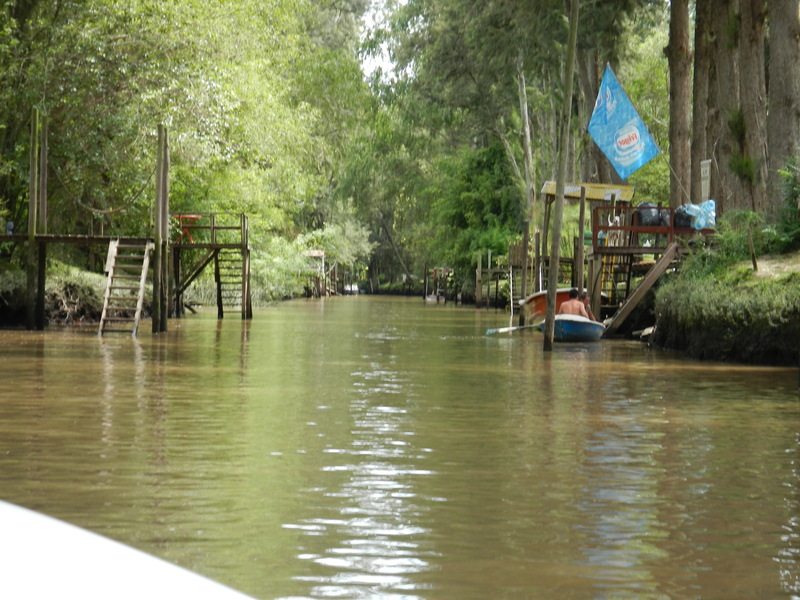 Then our guides drove us through the water ways viewing houses. The water was a little dirty from the muddy river bottom. These are the river roads that you have to navigate thru, this would probably be considered an alley. 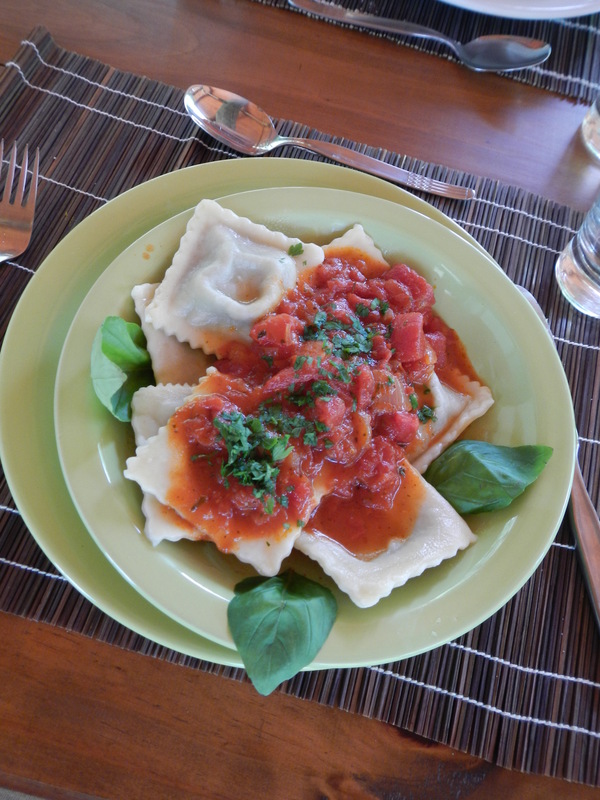 We made a quick stop by at a local ladies house who lived on the river that made fresh homemade pasta, then we went to our new friends house for lunch. He made his own sausages and bought the bread fresh in town. 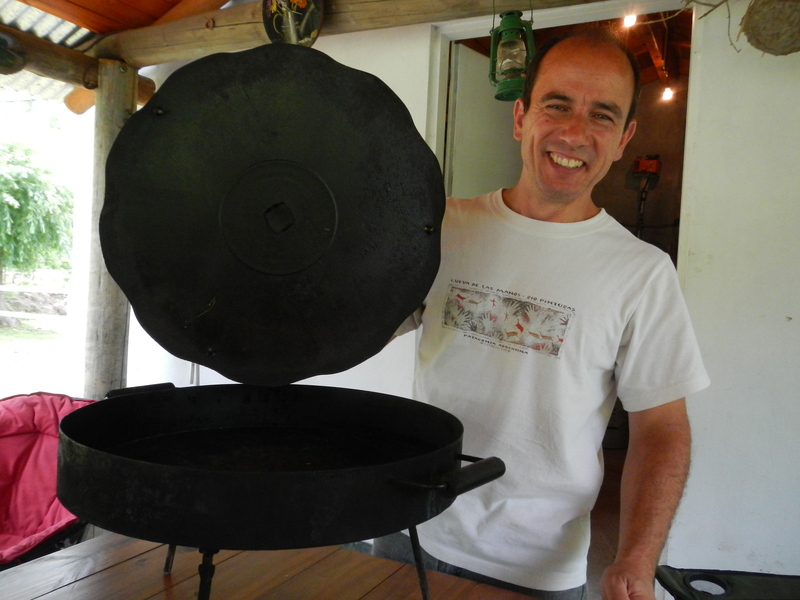 He was very excited about cooking as well and showed me his disc chappa grill. This is made out of the disc that farmers use when farming. They prepared lunch as we drank a few Quienes beers. 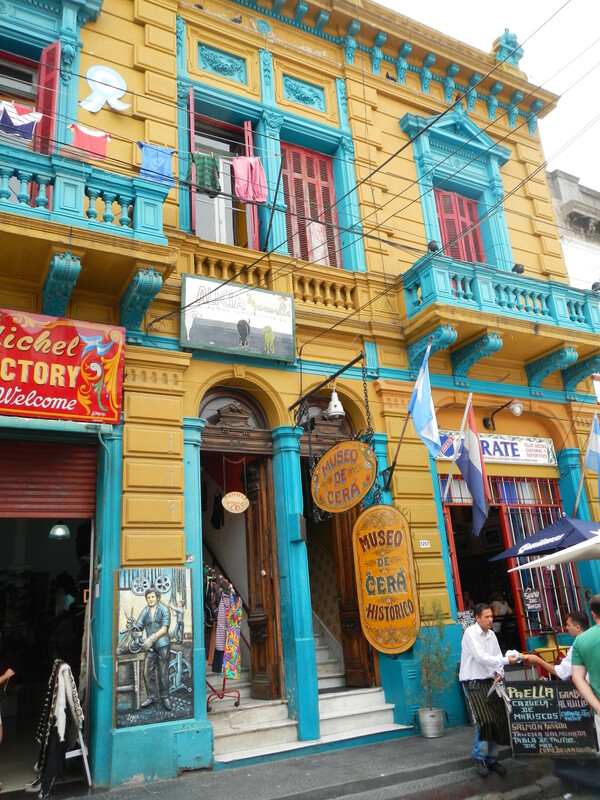 They returned us to Buenos Aires, and we drove by Shanti Town. 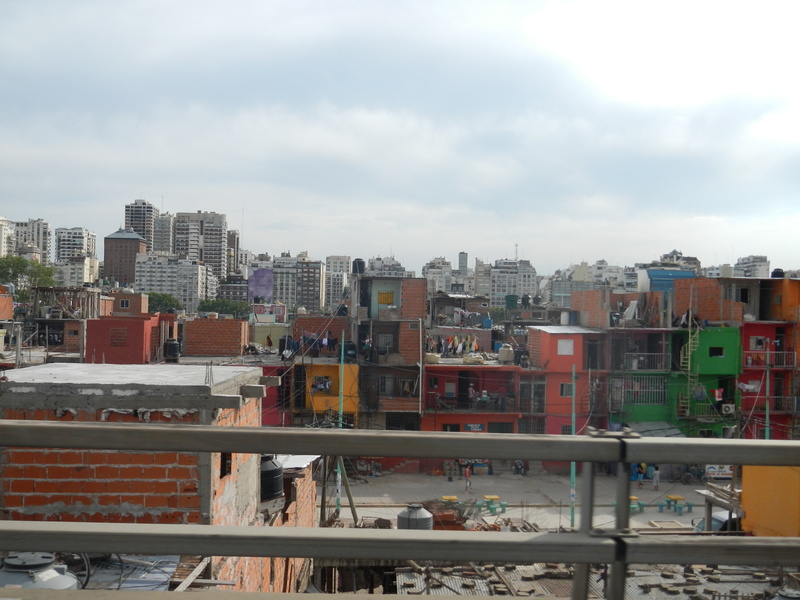 This is the projects of Buenos Aires, and I guess it is quite a problem and it keeps growing with immigrants. 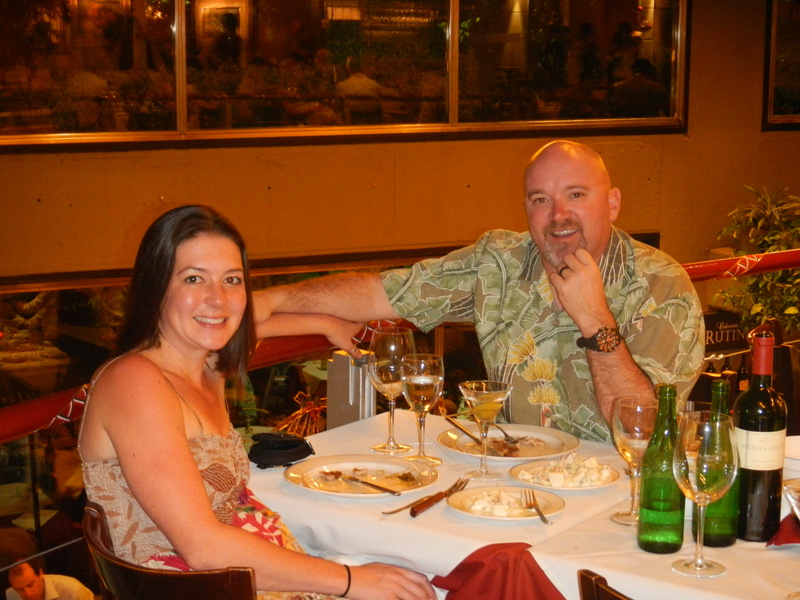 That night we went to El Mirasol for dinner. We actually ran into Carl Lewis and had a brief conversation with him. We had a wonderful dinner and shared the Lomo dish which was the beef tenderolin. 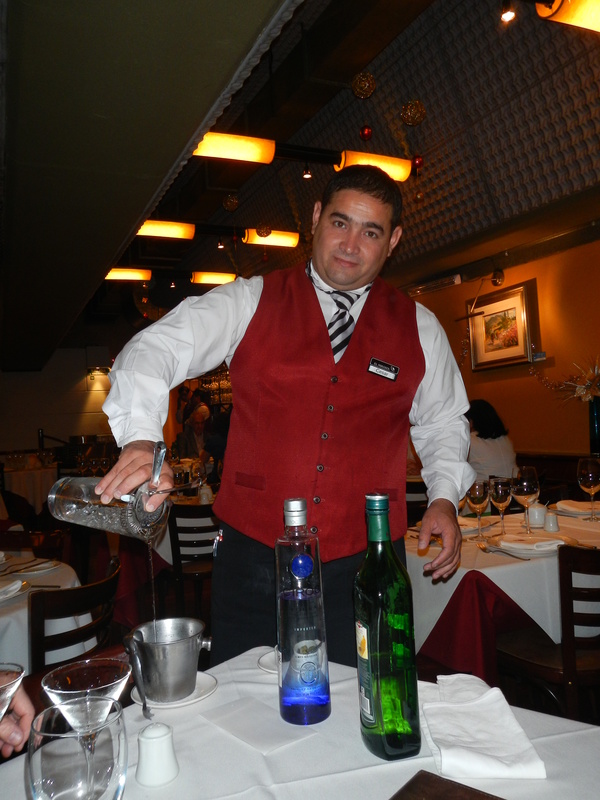 Cesar started us off with his famous martini. 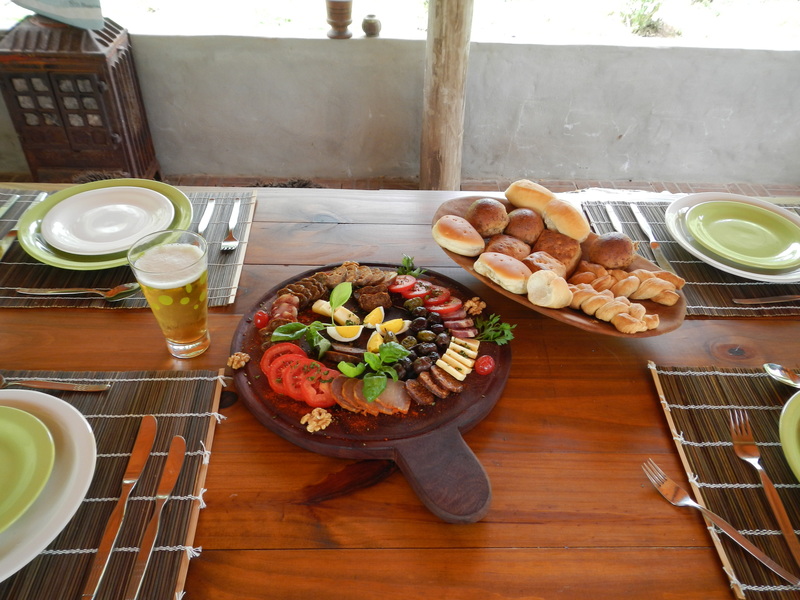 We started with Beef Heart Sweet bread which was delicious. I did not tell Stephanie what it was until the fifth or sixth bite. Stepanie finally asked what Sweet bread actually was…then I told her. 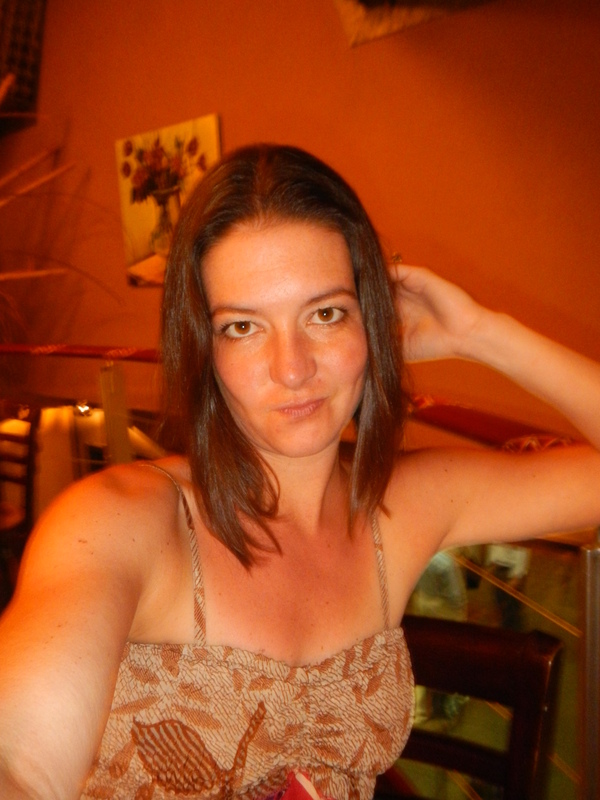 Buenos Aires is a nice town to visit, we never had a bad meal there and loved the Mendoza Malbec wines. This was a good way to end our trip and venture on to Patagonia where we were going to spend the next week of our trip….fly fishing. Stay tuned!